One King Sports is a registered 501 (c)(3) organization, established to challenge and change the status quo of organized youth sports. 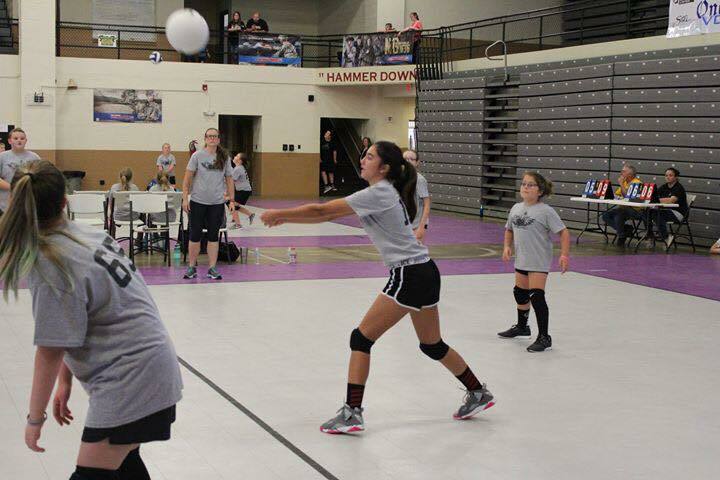 One King Sports is focused on the fundamentals of sports and on the character of those participating. One King Sports’ mission is to instill biblical values, leadership skills, and teamwork principles that impact participants throughout their lives. 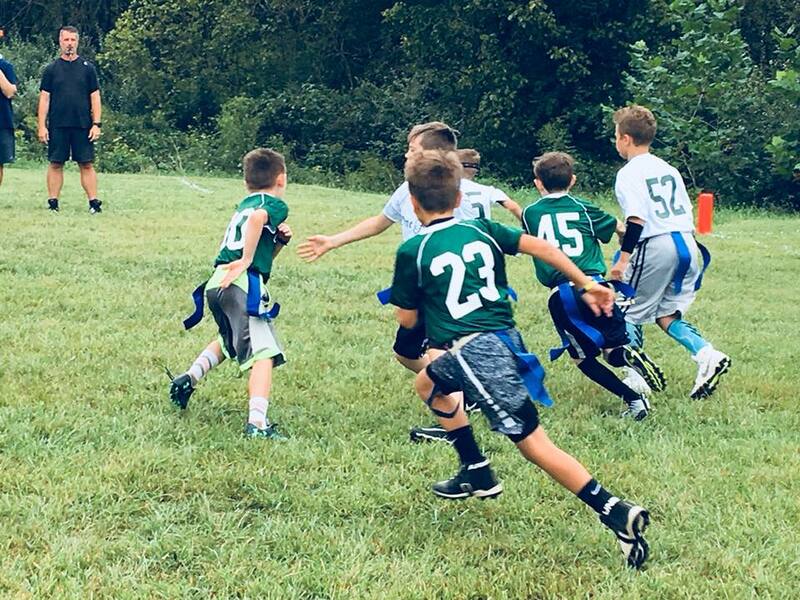 We have 550+ kids in our leagues throughout the year and those numbers are growing yearly. We’re not just a sports league, we’re a sports ministry. So the Gospel of Christ is given at all Game Day Halftime talks for participants, and spectators. We have over 500 children involved in One King Sports throughout the year. That’s 500+ kids hearing the gospel at our Game Day Halftime talks. Children bring parents and other spectators to the games. That means even more people being reached with the gospel at every Game Day. Our primary focus for all activities is to focus on fun and fundamentals and to teach Biblical principles. Look for more age group divisions and events coming soon! One King Sports has grown to offer a variety of recreational sports leagues and activities. Because of that growth, OKS has their eye on a rather large building project that will greatly allow them to further expand the scope and impact of the ministry. If you are interested in investing in One King Sports’ future plans, click the “Donate” button below. One King Sports is really all about our wonderful volunteers that are willing to step up and make this organization great for the youth of our area. Included in those volunteers are our board members. These 6 guys all have full-time jobs and families, but they are willing to pour their hearts and souls out into a ministry that reaches people with the Gospel of Christ through sports. One King Sports has the most amazing volunteers that are always willing to step up and make this organization great for our area youth. If you are interested in volunteering with One King Sports please let us know at Registration/Evaluation Days or contact us through our Facebook page. Other ways to get involved with One King Sports are listed below. One King is always looking for sponsors. Help us create a safe & competitive environment for our area youth to have fun & develop. Please contact Mallory McWhorter at mallory.mcwhorter@onekingsports.org to secure your sponsorship. You can make a donation to One King Sports by clicking the button below, or at the top of the page. As always, your support is greatly appreciated. Click the Podcast button to hear more about One King Sports.